to engage our youth in positive activity. Join the 165 members today. 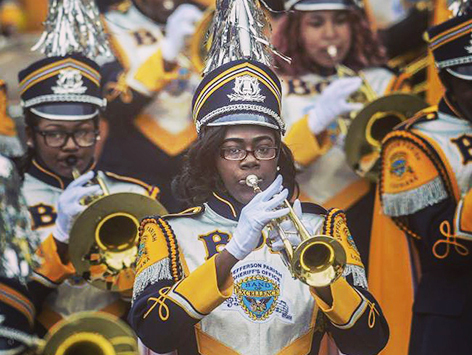 Band will offer kids the direction and discipline they need. 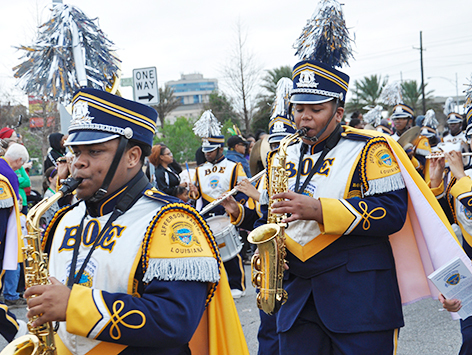 The JPSO Band of Excellence was founded in 2010, to engage our youth in positive activity. 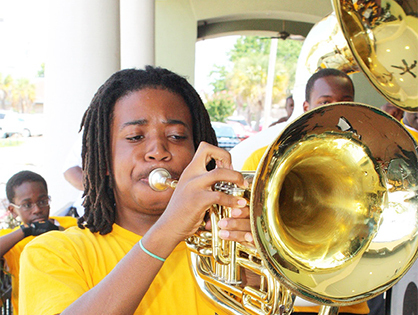 The goal is to grow to 165 members, including many who have never picked up an instrument. 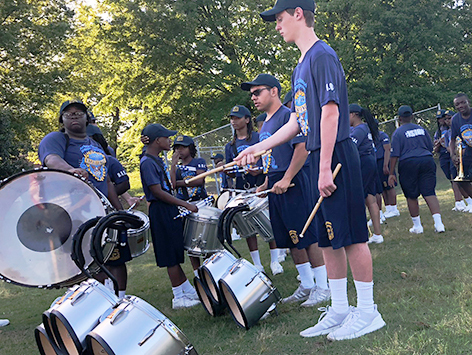 Sheriff Lopinto hopes the exposure to the band will offer kids the direction and discipline they need for their music and for their lives in general. His goal is for all the band members to go to college. The program continually stresses its slogan, "We Care about Your Future" as it has reached out to college students to be mentors. 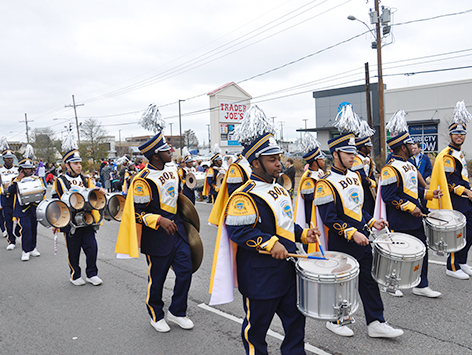 The JPSO Band of Excellence is a cooperative endeavor between the Jefferson Parish Sheriff's Office (JPSO) and the Joseph P. Lopinto, III Community Foundation, a 501c-3 nonprofit entitiy. 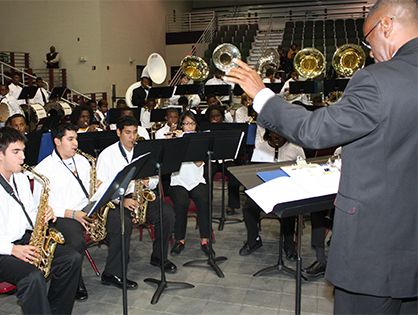 The Band of Excellence has acquired Mr. Brandon Hansell, Band Director and Mr. Thomas Dean, Assistant Band Director. 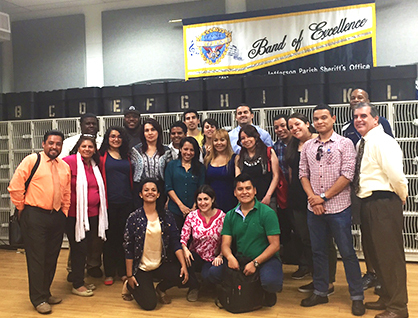 The Jefferson Parish Sheriff's Office (JPSO) hosted a contingent of Latin-American delegates participating in the International Visitor Leadership Program. The goal of the group is to tour various American cities to examine primary prevention programs such as family support, after school activities, truancy and dropout prevention programs that help prevent juvenile delinquency and gang involvement. We are very proud of our BOE Program and are excited that we are getting "international" recognition for the good work being done. Congratulations to the band members and the directors and best wishes to the International group as they travel on to other cities. 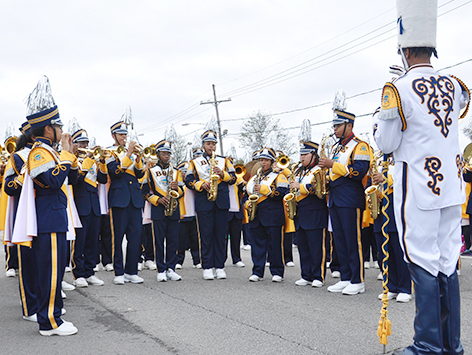 This article, appeared in Jefferson Life Magazine in the March - April 2011 issue, focuses on the Band of Excellence and how it is making an impact on the lives of at-risk youth in the community. 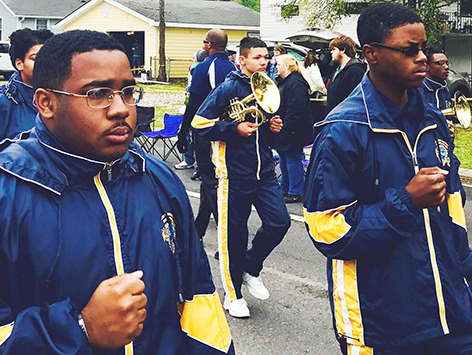 “Music is the soul of Louisiana and nowhere is that more true than in the New Orleans area. It has the power to inspire, to evoke memories, to teach and to heal. 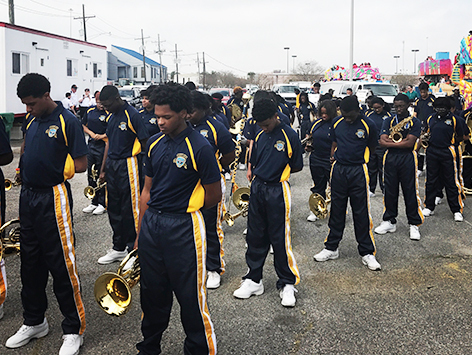 Jefferson Parish Sheriff Newell Normand is harnessing the power of music to do those things and more with the JPSO Band of Excellence. Practice in the state-of-the-art facility. 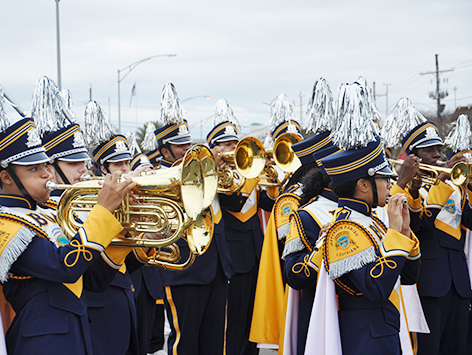 The JPSO Band of Excellence is a cooperative endeavor between the Jefferson Parish Sheriff's Office (JPSO) and the Joseph P. Lopinto, III Community Foundation, a 501c-3 nonprofit entitiy.